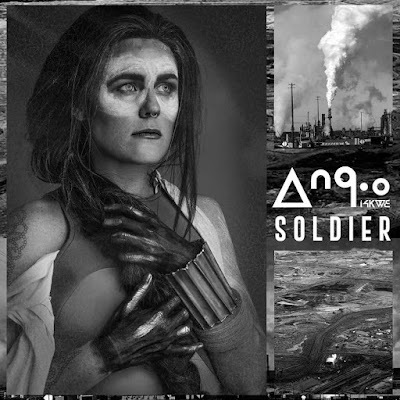 Home / brand new / Iskwé / música / Iskwé Unveils New Single "Soldier"
Iskwé Unveils New Single "Soldier"
Time for some cool electronic music! 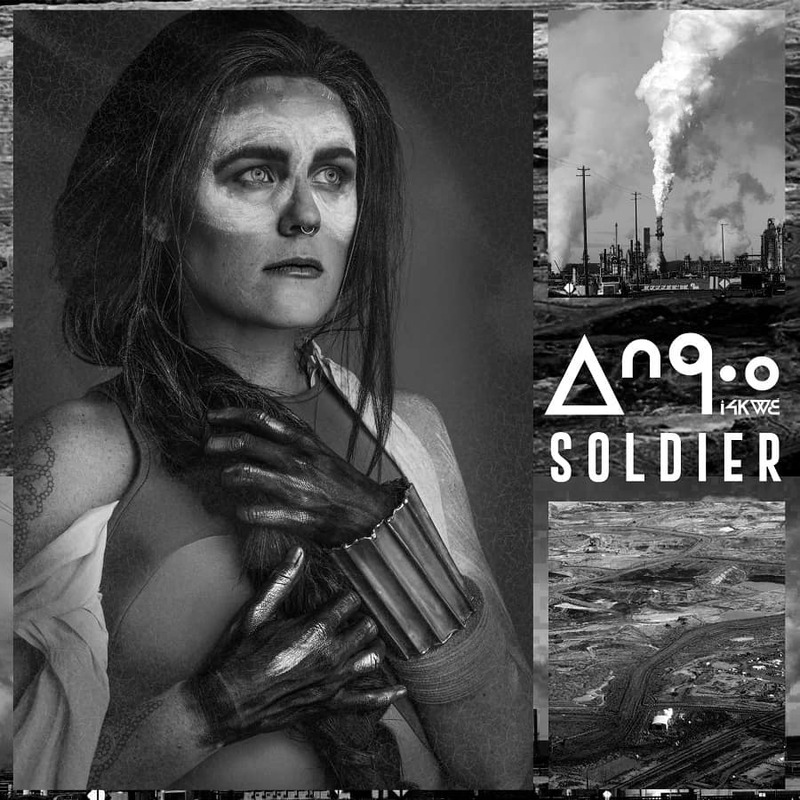 Canadian singer-songwriter has unveiled her brand new single Soldier. This song has a super infectious melody and has dark soulful R&B rhythms, electronic flourishes and, trip hop breakbeats. Stream it below! It's impossible to know what shape our planet will be in several generations down the road. What I do know is that we need to do better. Soldier is for all the protectors of our land, our water and our future generations. Soldier is taken from her upcoming album The Fight Within, out on October 13th.